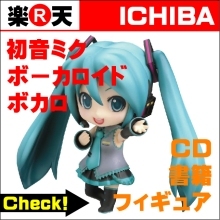 ＞Hatsune Miku! Shamisen! Pop Culture Diplomacy! 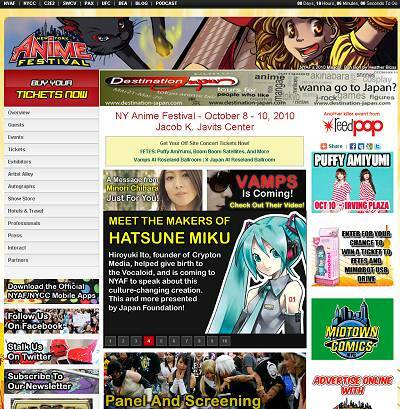 All at NYAF through Japan Foundation!